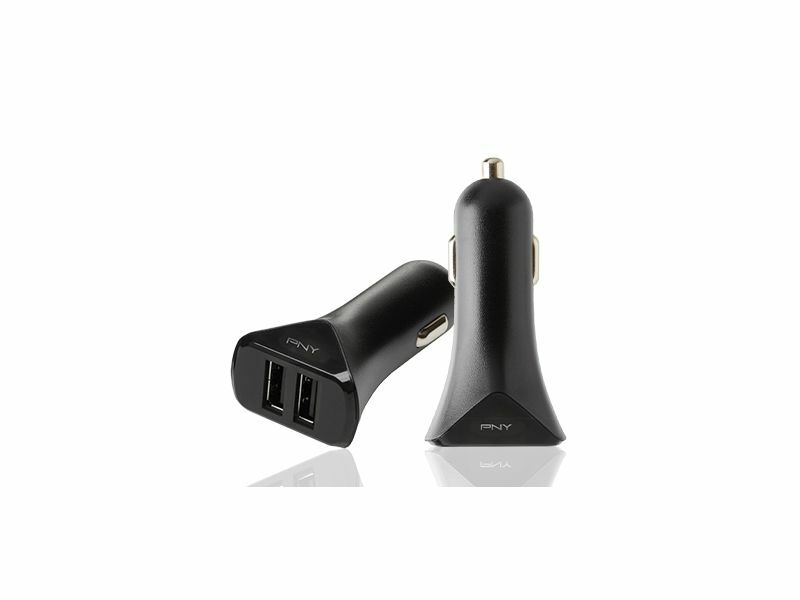 Perfect for power hungry devices Keep your mobile devices fully charged while on the go. 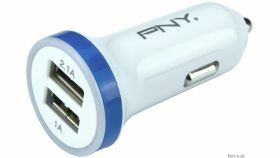 Simply plug the PNY USB charger into your vehicles 12 volt power outletand connect via your devices USB cable for rapid charging. 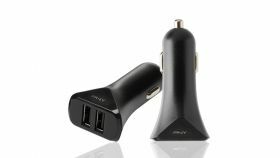 Designed for: smartphones, tablets, iPhones, iPads , iPods, GPS and more.